St Maarten and St Martin in Half a Day? 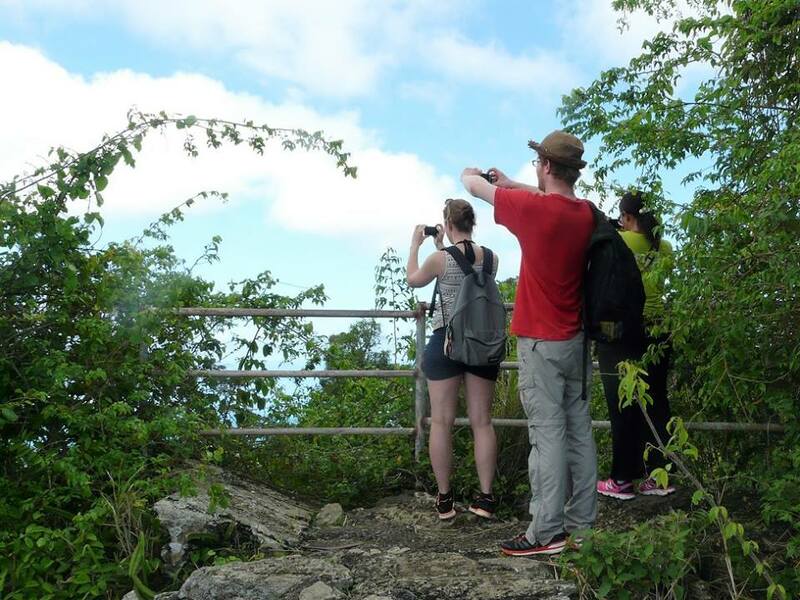 Want to be active and hike to the highest peak, watch wildlife at a wetland, and snorkel a calm and quiet bay? Come and explore St Martin’s wild side with us during our Hiking & Snorkeling Tour. Great for kids too. How did the French and Dutch end up living on the same small island? 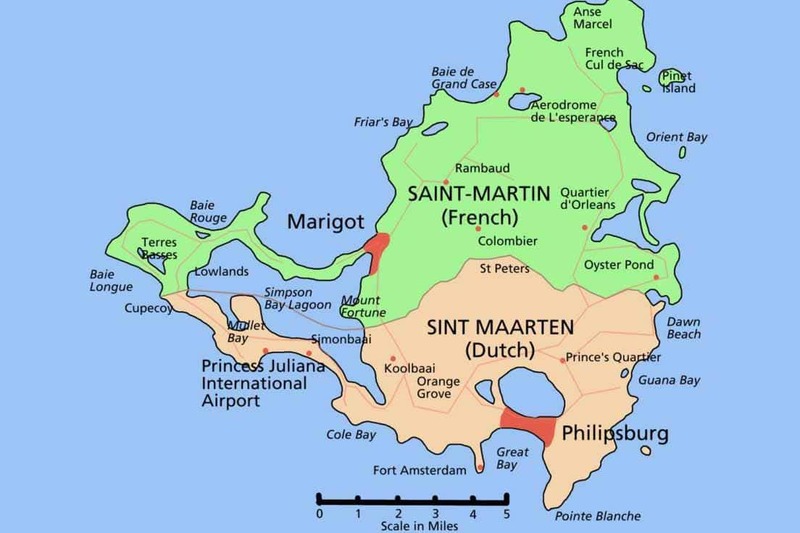 Who were the original inhabitants of St Martin, and were there pirates? 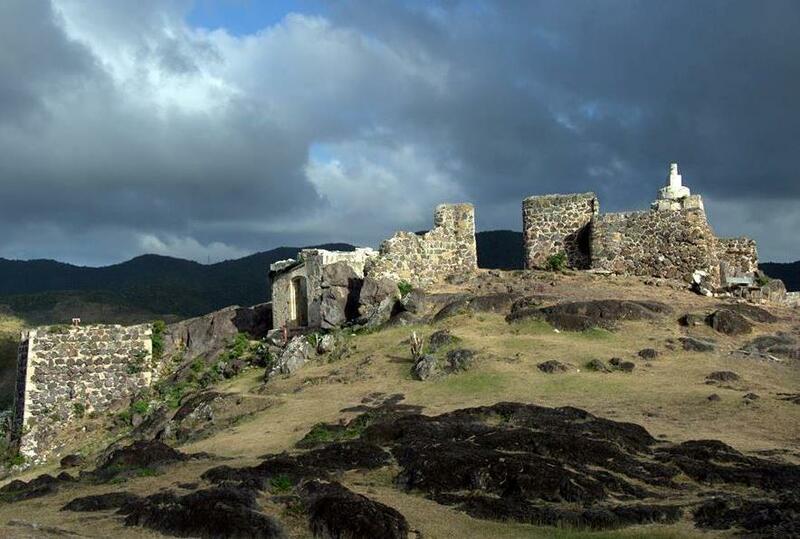 Discover St Martin’s historical sites and follow the footsteps of its former inhabitants during our informative History Tour. Want to see St Martin’s wide variety of birds? 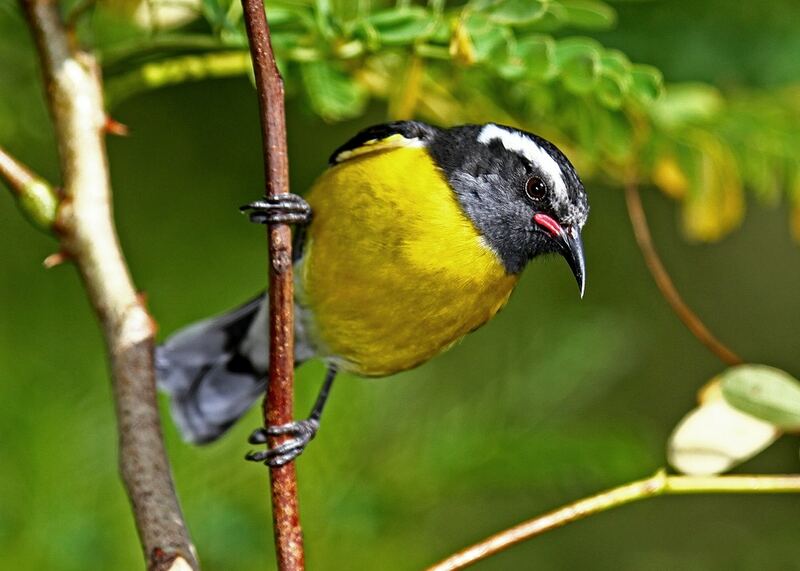 Spot birds that can only be found in (our part of) the Caribbean, see migrating shore birds, water birds, and sea birds? Join us on our Birding Tour. Great for taking nature photos also. St Martin’s art scene is alive and kicking. The island has been an inspiration to artists near and far for centuries. Admire contemporary and colourful art at the gallery, studio or home of several artists during our enlightening Around the Island Art Tour. Want to discover our multi-cultural island with your taste buds? 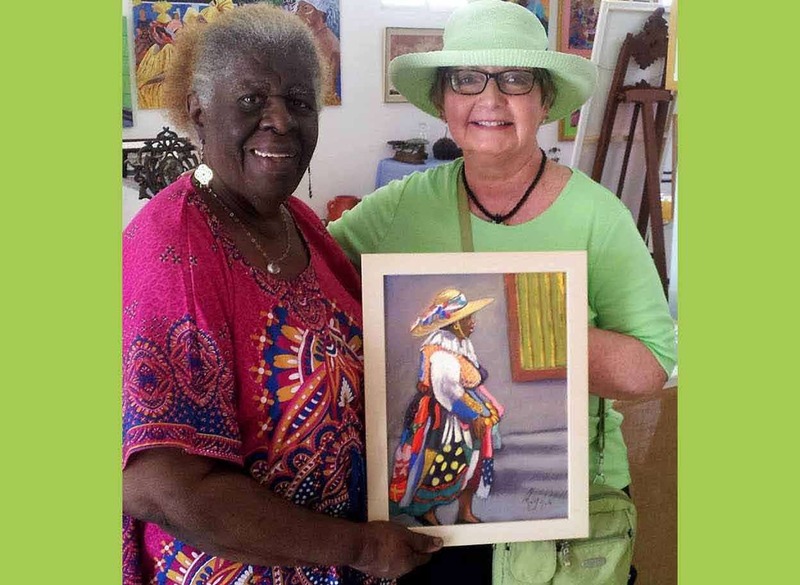 Enjoy the wide variety of flavors of St Martin’s Dutch, French, and Creole heritage with culinary island expert Lucinda on the Passionate Foodie Tour. All our tours are small scale – a maximum of 6 guests per tour – and we aim to avoid the crowds. If your group of friends or extended family is larger than six, check out our Private Tour section. The spots we visit are the exact same sites we show our visiting friends and family. Absolutely no tourist traps! During each tour we’ll see both Dutch Sint Maarten and French Saint Martin, and most tours are completely around the island. During the Birding Tour we usually stay on the East side of both nations. 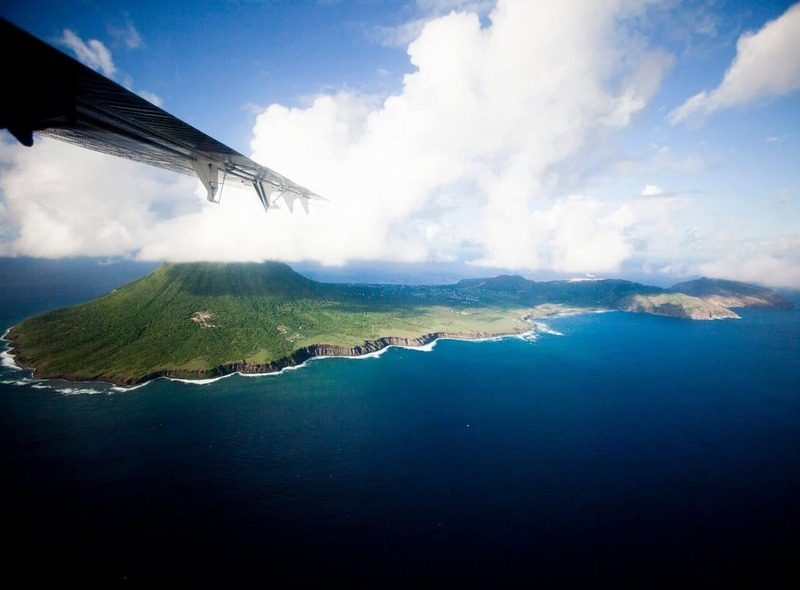 All our tours offer stunning views of our beautiful and little two nation Caribbean island. 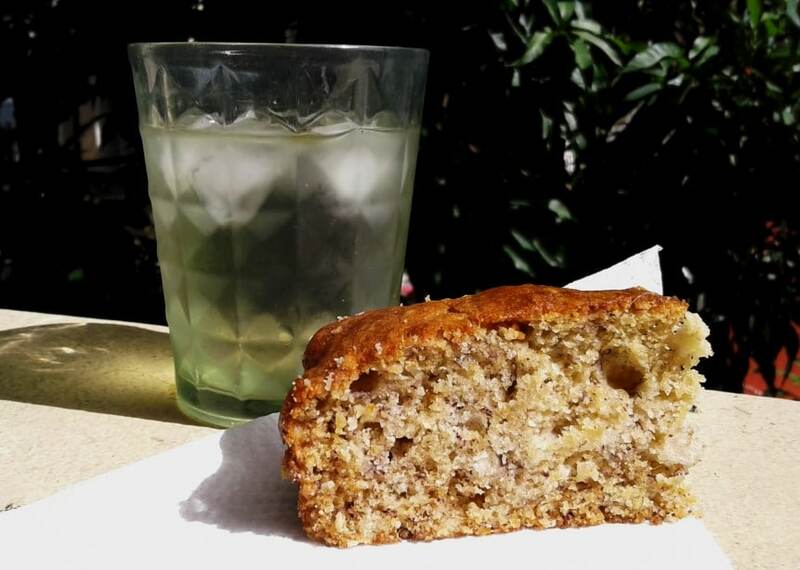 Just read our reviews on TripAdvisor to learn that our homemade Banana Bread and homegrown Lemongrass Iced Tea are delicious! We serve these treats on every tour during snack break. Seen all the St Martin sites with us and want to hop over to Saba, St Eustatius or Anguilla for their unique nature, culture and history? Check out what we recommend doing on these Lesser Antillean islands close to St Martin. 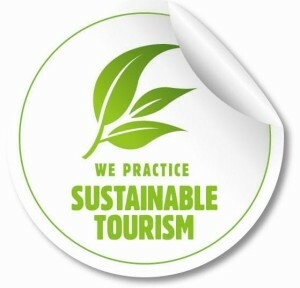 Seagrape Tours is an advocate of sustainable tourism. 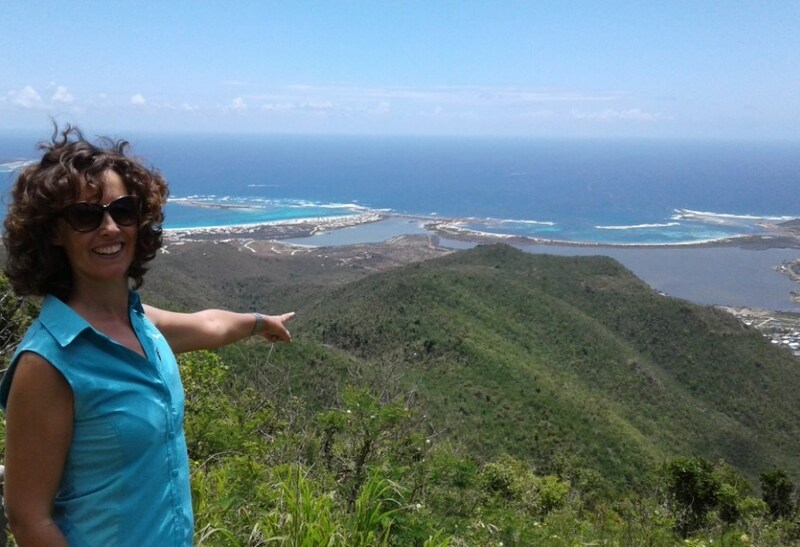 By showing and telling others about St Maarten/ St Martin’s fragile natural beauty in a responsible way, we’re hoping to create more awareness for conservation. Seagrape Tours donates $2 per guest to local conservation organizations in support of their educational programs, lobby for more reserves, and maintenance of current trails, boardwalks and parks. Check out our Conservation section to find out about our 6 donations so far. 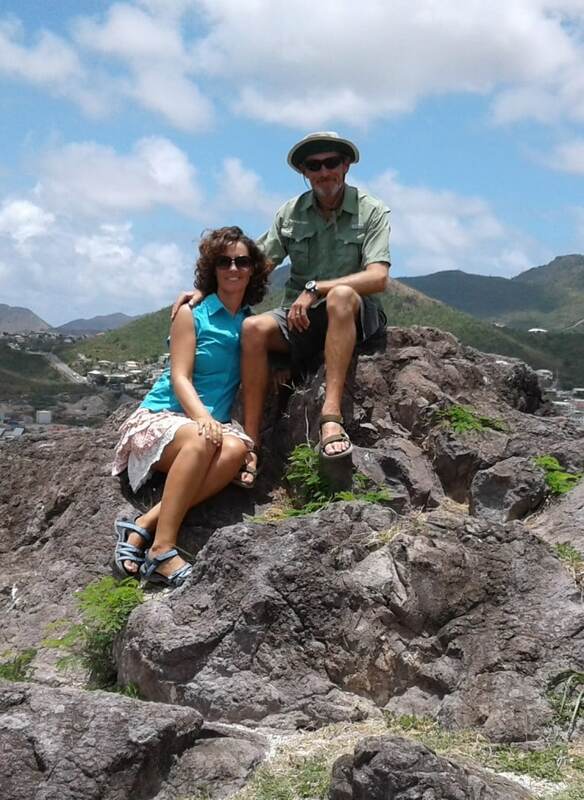 Having visited St Maarten several times, we wanted an interesting mellow land-based experience, and chose the History Tour: excellent choice. We enjoyed a non-commercial day away from the crowds, learning about the island and checking out places we never would have found on our own. We highly recommend this ‘road less traveled’ quality-driven experience. The difference in all the various tours is the sincerity of the guide and the small details. We have taken many tours in our travels and this tour was certainly one of our most enjoyable. Ilja is our bird expert, she was born in The Netherlands and inherited a love of nature from her parents. Her mom enjoyed pointing out and naming every plant and bird they came across, leaving her with a great interest in the natural world and the urge to preserve it. 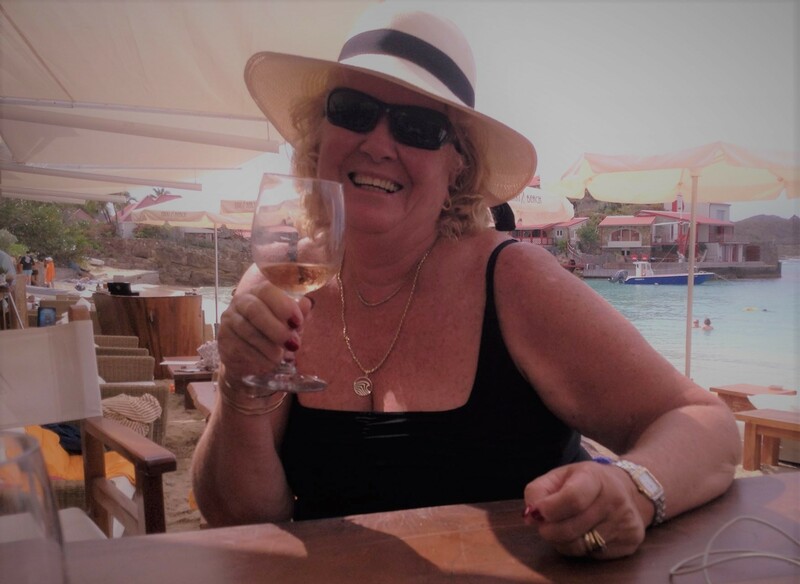 Ilja has worked in sales and marketing and has quit her ‘normal job’ as a shop manager in March 2016 to be able to fully focus on Seagrape Tours. Since then she’s been busy with all facets of Seagrape Tours and loves taking you out on any of their tours. Ilja speaks and writes Dutch, English and French and she’ll chat in German and give Spanish a go if needed. Your History Tour, Art Tour, and Nature Tour guide was born in South Africa where he grew up with nature all around him and where he learned about the importance of the conservation of wildlife. David has had lots of outdoor jobs all over the world, spending the years on St Maarten/ St Martin as a dive guide showing divers the stunning beauty of our marine life. Being an all round nature lover and a history buff he now takes pleasure in guiding visitors around the island he calls home. David speaks English and Dutch and if you’re into it he’ll switch over to Afrikaans. David and Ilja have met while volunteering on a kibbutz in Israel many moons ago. In 2008 they changed their steady lives in The Netherlands by quitting their jobs and traveling around the world for a year. In 2009 they decided to settle in one of their favorite countries: The Friendly Island of St Maarten. Since then their two lovely daughters were born – Zimri and Zenzi – and most recently in 2014, their own eco tour company Seagrape Tours saw light. Ilja made the tour a great experience for everyone! We all like getting off of the beaten path and not just hitting the “tourist” sites. Truly worth every minute!!! The birdwatching with Ilja was wonderful! She is extremely knowledgeable and has a keen eye for the birds. I highly recommend her tour to any birder, starter or twitcher.